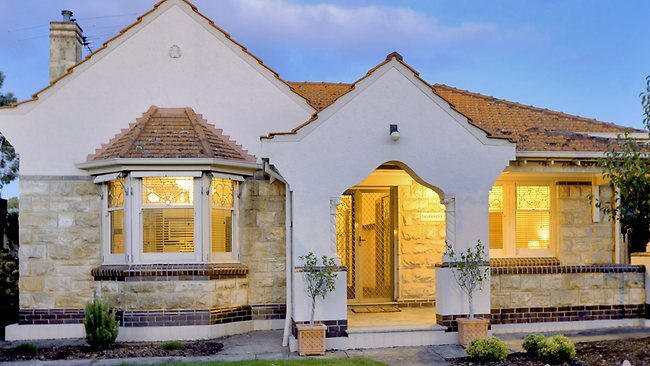 WITH a reserve outlook from their block, it was an obvious choice for the vendors of this 2 Charlotte Tce, Grange, property to build a house with a glass front. The couple employed architects to design the house with 3m-high by 7m-wide windows overlooking Kirkcaldy Reserve. "It's just a great outlook," one of the vendors says. "We believe the location is really as good as being on the seafront. We enjoy the views and the wildlife is great the river is choc-full of ducks and other birds." The house, completed last October, has flowing open-plan living spaces perfect for family life and entertaining. The front door is a feature in itself, made from American Walnut and glass and measuring 1.4m wide by 2.4m high. It opens to the kitchen/dining/living area. "The loungeroom is at the back but, because it's open-plan on the ground floor, you can always see nature," the vendor says. The windows can be shielded by fully automated blinds. And the design certainly gets people talking. "Everyone loves it, it's something that has been designed very differently and it's not something you see very often," the vendor says. The living areas include many luxury features including a stone wall in the lounge and built-in TV. 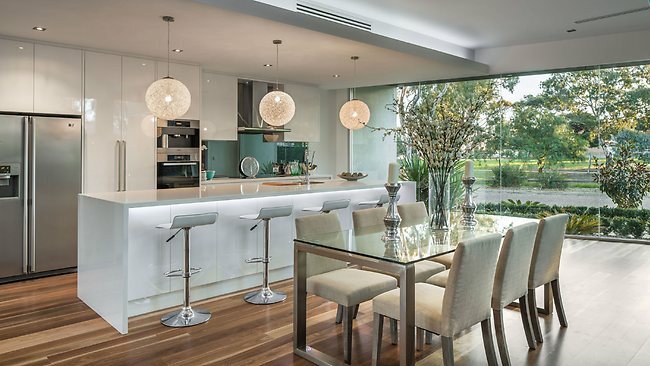 There are also Queensland spotted gum timber floors, and a kitchen with Miele appliances and CaesarStone benchtops. A small built-in aquarium, ethanol fireplace, keyless entry complete the picture. It all opens out to a low maintenance backyard with a decked entertaining area (complete with kitchen and gas heater). 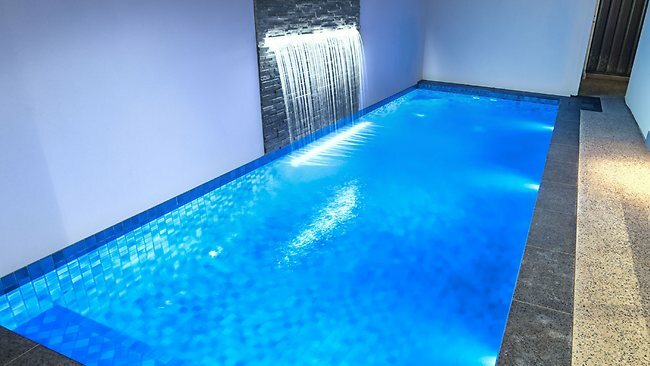 And then there's the ultra modern pool... with swim jets, a spa, waterfall with LED lighting and a pool house. The couple is downsizing as the four-bedroom, three-bathroom house is too big for the two of them, but they say they have loved living here. "West Lakes is nearby, so is the Grange Golf Course and the new Foodland in Henley Beach is just brilliant." The price is $1.05 million $1.1 million. Agent: Linda Van Hooff, of Harcourts Ouwens Casserly Luxury Property Selection, on 0411 844 550. 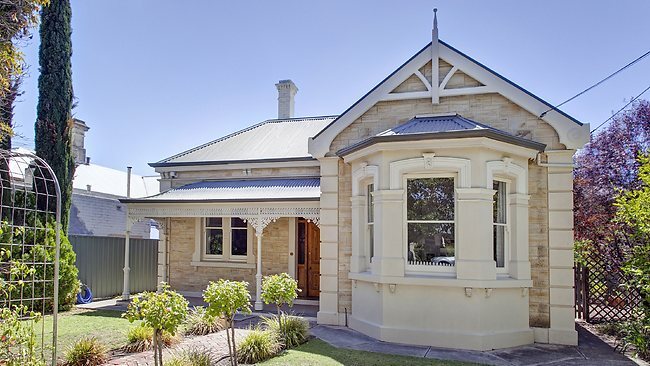 THE stuff of picture books, chocolate boxes and movies, character homes are full of family charm - and Adelaide has plenty of them. 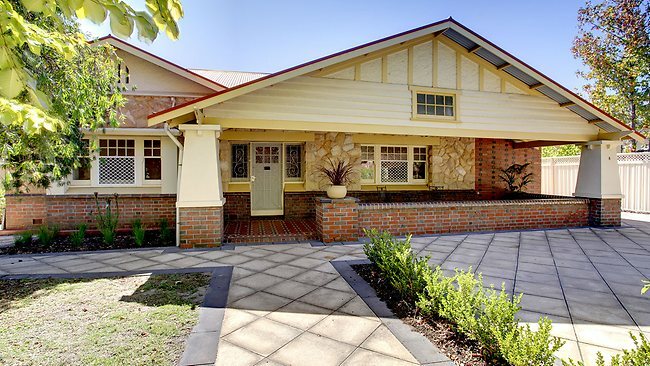 The leafy eastern suburbs are particularly known for their character offerings but, if you love heritage style, there are plenty to choose from all around town and at very different price points if you know where to look. 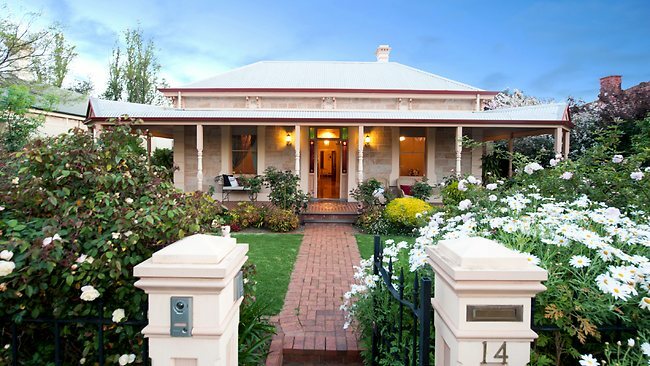 Messenger Property Writers KASIA OZOG and ELEANOR MILLER sourced these charming homes on the market, ranging from a $309,000 refurbished cottage in Gawler to a $1.5 million plus villa in Dulwich with perfect presentation. 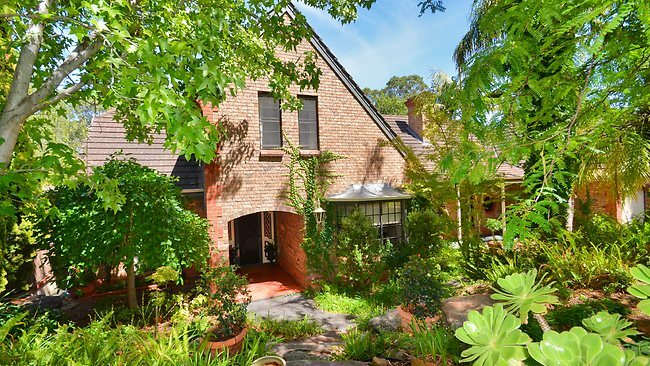 Built circa 1918, this home has a landscaped yard with rose bushes, leafy trees and red brick edging. Features include high ceilings, a wide hallway, polished timber flooors, a hall archway and modern kitchen. The house is set on a 1430sq m block. 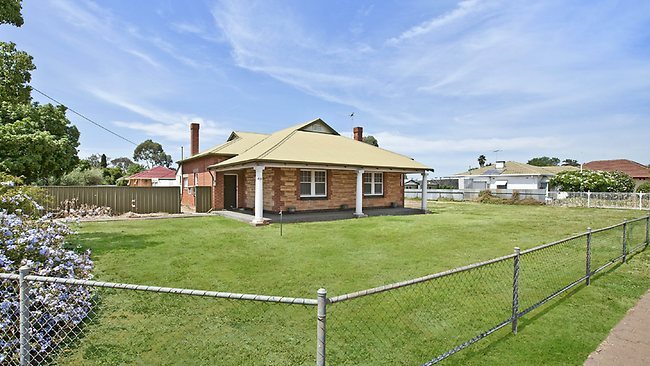 Recently refurbished, this bullnose veranda property is set on an 188sq m corner allotment. It has high ceilings, ornate cornices and ceiling roses as well as a wood stove (plus electric oven) and floating timber floors. The established gardens include fruit trees. 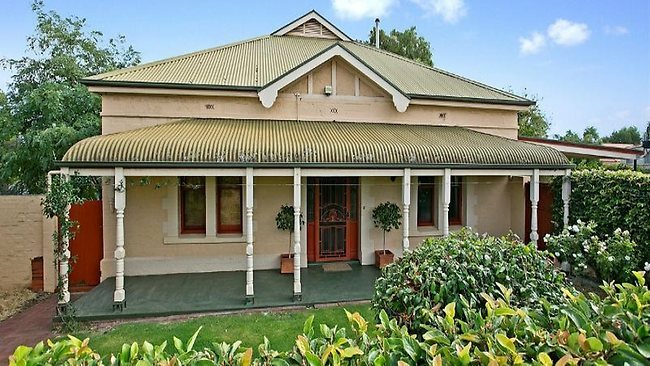 Sitting on 1827sq m, this 1915-built homestead is in the heart of Salisbury. It is made of brick and stone and is in need of some restoration and repairs. Set on 4.86ha, on the top of a hill overlooking tree tops, this 1895 return-veranda villa has been well maintained and has 360 degree views. 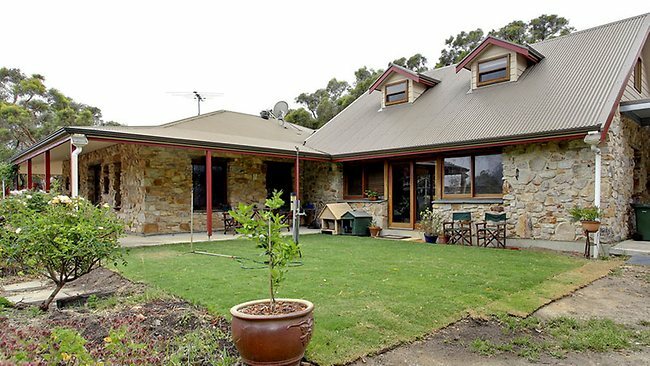 Features include polished timber floors, high ceilings, a timber kitchen and horse stables. This property features a generous floorplan of more than 400sq m of living space comprising four bedrooms and a traditional den or home office. Sitting on 1.477ha of land is this original and historic bungalow built circa 1932 has all the character of yesteryear including ornate ceilings, polished floorboards and a cellar. 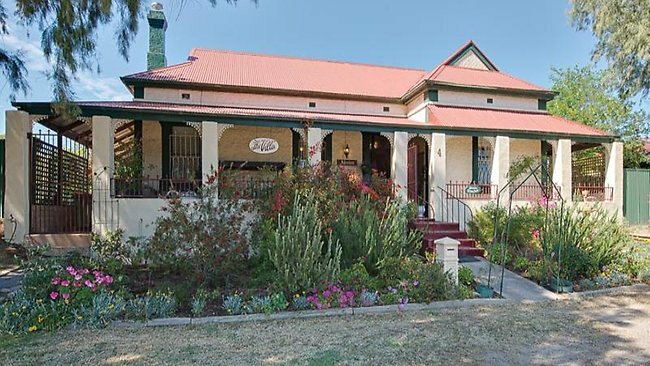 A character home built circa 1900 with ambience and warmth created by the current owners, who have lovingly renovated it throughout. 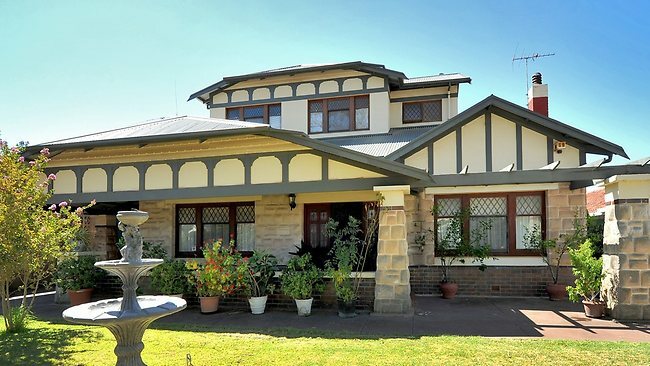 A solid stone two-storey house with wide verandas, high ceilings and use of solid timber doors and fittings to further enhance the character. 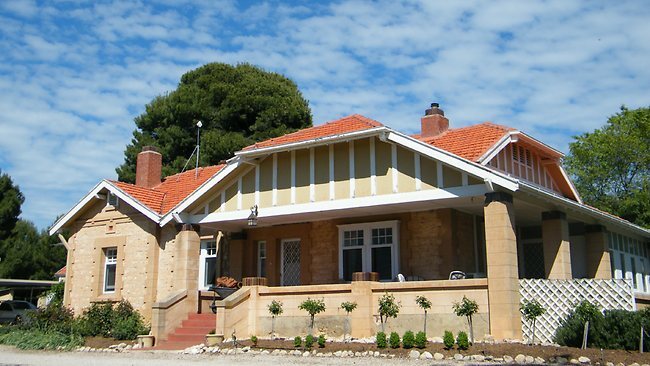 A Queen Ann return sandstone villa, this home was built circa 1900 and is ready to move into and enjoy. It has both formal and casual living areas, high ceilings, and pretty gardens. Set opposite Kensington Gardens Reserve, this home has 10 main rooms and 2000sq m of private gardens, all on a corner location. It has a modern kitchen and family room overlooking a pool and pergola. This renovated villa of eight main rooms has front and rear access. Features include a bay window sitting room, high ceilings, polished floors, open fireplaces, hallway arch, leadlight glass, picture rails and a cellar. 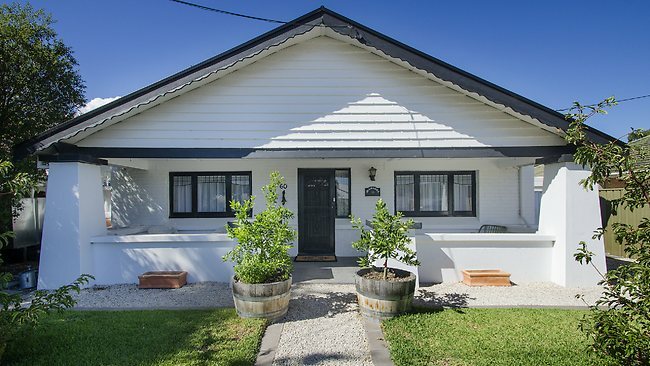 This character home blends tastefully renovated art deco and a modern extension that matches the architectural style of the original home. Something a little bit different, this two-storey character bungalow has all the character and charm of yesteryear with the added benefits of a modern upstairs extension. This character bungalow has been restored and updated throughout and has a large garage/workshop. The perfect combination of a character bungalow (built circa 1925 with modern touches) and the location. 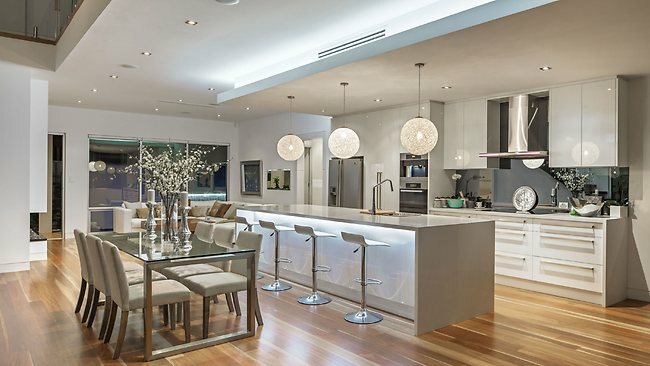 This property offers a beachside lifestyle. IT remains to be seen whether the sagas behind the sale of the Spellings mansion makes compelling viewing but it proves almost anything can be turned into reality TV. 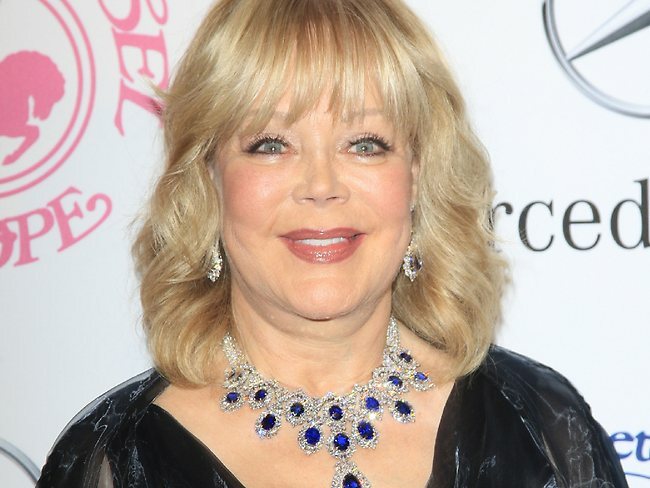 Of course it helps if you are Hollywood royalty to get a self-indulgent TV show up and running and, presumably, Candy Spelling has also relied on contacts and her fat bank balance. 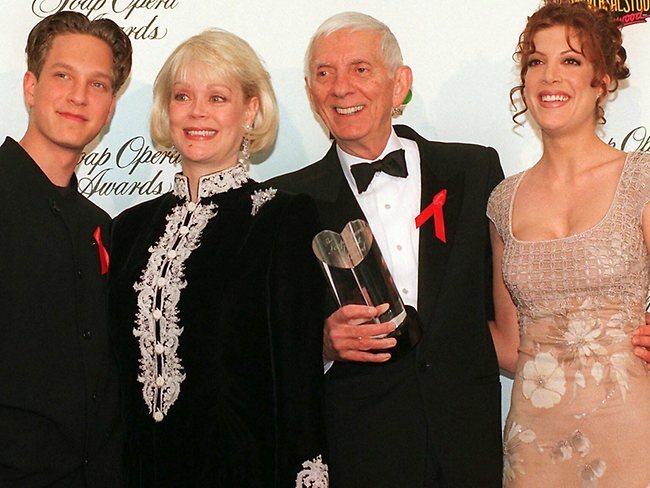 In the two-part series Selling Spelling Manor, the widow of producer Aaron Spelling takes us on her journey into recession chic, listing the family's Hollywood mansion for $150 million and downsizing to a $47 million penthouse which is the same size as the attic in her old pad – poor Candy. Why sell this one-of-a-kind 5,250sq m mega-mansion? Candy found the place too big to walk around. She’s right. To give you some perspective, the mansion is nearly the size of the White House. That's about 23 times the size of the average Australian home, and more than twice the size of a Coles supermarket. This obscene amount of home floor space space includes amenities you won’t find in Coles, including a bowling alley, barber shop and beauty salon. There are also three rooms for wrapping gifts, rooms for displaying silver and china and a media centre with mechanized paintings - how useful. The mansion was on the market for several years before it eventually sold in 2011 at a 43 per cent discount - perhaps some comfort for US viewers who live in the world's foreclosure epicentre. Spelling Manor was the most expensive real estate listing in the world during the real estate downturn that sent prices in Los Angeles down by more than a third. Selling Spelling Manor captures all the stresses and strains of Candy’s big move from the Spelling's family home to a mere 1500sq m penthouse, which is about seven times the size of the average Australian home. And with just 30 days to move, this is downsizing of epic proportions. It’s a chaotic and emotional journey for Candy and her two children Tori and Randy, who sort through priceless collections and family heirlooms for auction that have provided the Spelling family with a lifetime of memories. Candy gives a world-first tour of the manor where she and Aaron entertained presidents, royalty and Hollywood legends. 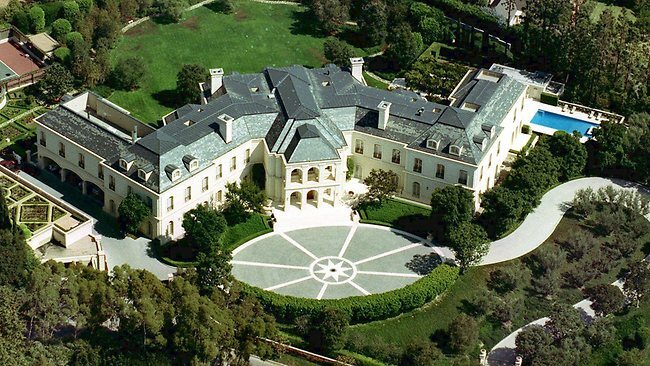 The Spellings built the huge, W-shaped home in 1991 for $48 million. The estate has 14 bedrooms, 27 bathrooms, custom-built library, roof-top rose garden, wine cellar with more than 1000 bottles of wine and parking for 100 cars. The long-running drama over the sale came to an end in July 2011 when the home was sold to 22-year-old Petra Ecclestone, heiress to a Formula One car racing fortune. Selling Spelling Manor gives viewers an insight into the elaborate construction, intricate decoration and extravagant belongings that made The Manor and the Spelling family one of the most famous in the world. It premiers on April 18 at 9.30pm on LifeStyle HOME. BUILT in the 1840s, this villa must be one of the oldest residential buildings in the state. 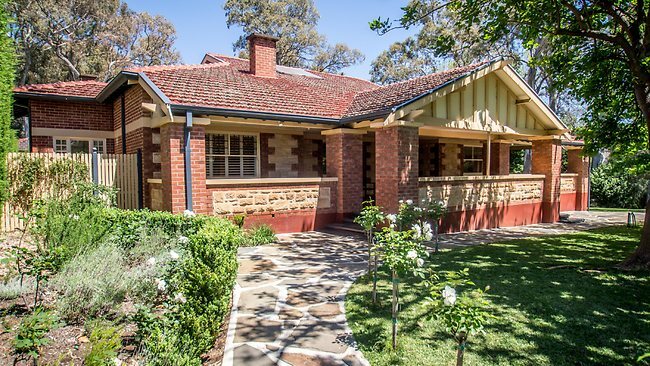 The heritage-listed house is set on a 2025sq m heritage-listed block and boasts many of its original features including the kitchen with exposed beams and a dairy pantry. Named St Mary's Lodge, it also has a cellar and features including ceiling supports and slate floors. Other ornate features include fireplaces, wooden-paned windows, Baltic pine floorboards and wide skirting boards. 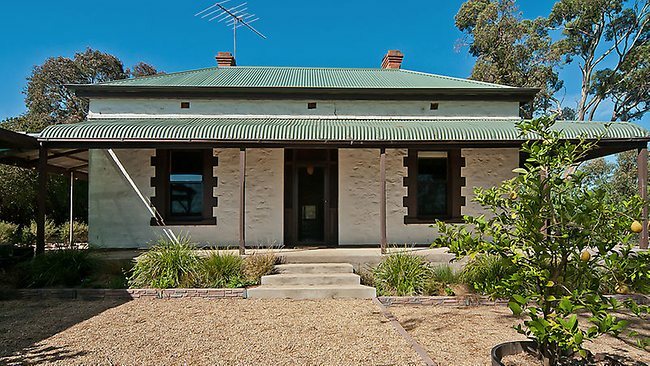 The four bedrooms were built on by the home's first occupier, Thomas Martin, owner of the Willunga Slate Quarry, in the 1860s. The vendor said the size of the rooms and high ceilings reflected Mr Martin's strong standing in the community. "This was quite grand for its time," she said. Upon entry, a wide hallway with rooms on either side, leads to a modern country-style kitchen with access to the dairy room, complete with the original slot ventilators to keep items cool. 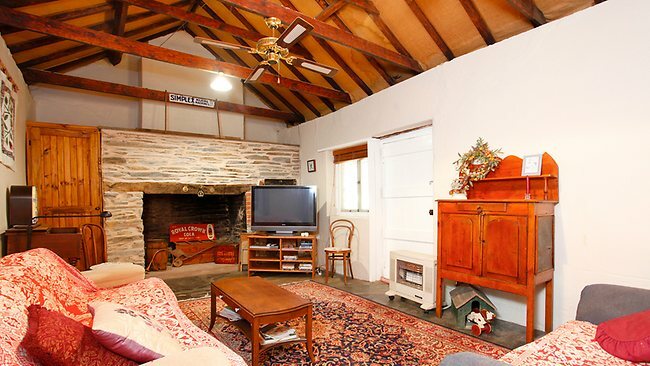 At the back of the house is the original kitchen, now a loungeroom, with a Jacka oven and open hearth. Outside, the garden has been landscaped to complement the heritage home with rosemary and lavender hedges and roses. The vendor, who has lived in the home for 14 years, is downsizing - albeit regretfully - as it is too big for her to maintain. "I wish I could keep it," she said. "There's something special and stately about it." The price is $950,000 to $970,000. SYDNEY'S elite continue to defy a sluggish prestige housing market by listing properties at incredible asking prices. 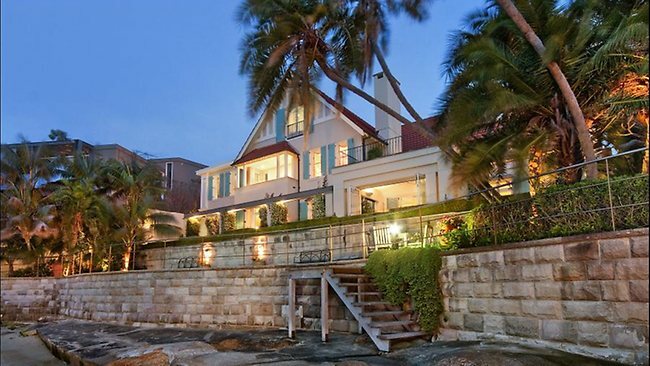 The latest, on Point Piper's Wunulla Rd, is an Edwardian waterfront mansion that belongs to liquor industry bigwig John Piven-Large. Mr Piven-Large is seeking offers of $40 million and over for the property, which occupies 1100sq/m of prime harbour-front land and features a four-bedroom house, a one-bedroom self-contained apartment and a private stretch of tidal beach. Mr Piven-Large made his fortune in 1987 when brewing kingpin Fosters purchased Cellarmasters, of which it is believed he had an estimated 45 per cent stake - worth $160 million. If achieved, the sale would give him capital growth of $5 million or more since the property last traded. That would be cause for celebration for most homeowners, but would only represent 14 per cent growth across two decades in this case. 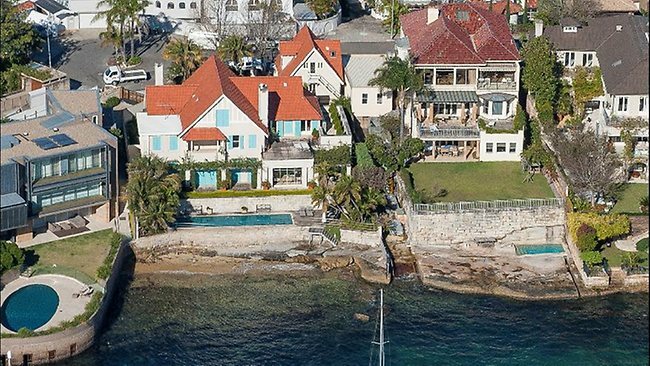 Mr Piven-Large joins a list of Point Piper owners with high hopes, but history suggests he should not hold his breath for a quick sale. His neighbours two doors down, entrepreneur Deke Miskin and wife Eve, want $55 million for their house, which has been listed on and off since 2007, when the Miskins rejected an offer in that vicinity by the Lowy family. Meanwhile, nearby Wolseley Rd hosts a number of long-term listings, including the home of the late founders of HPM Industries Peter and Ruth Simon, listed in 2009 for $60 million, and the hillside property of executive head-hunter Julia Ross, listed in 2011 for $40 million plus. The Piven-Large house, which dates back to the early 1900s, was given a grand makeover by respected architect Espie Dods in the 1990s to restore it to its original Edwardian glory. 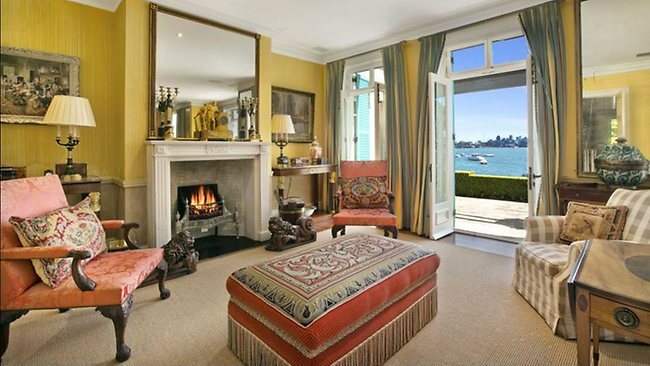 It now features custom-fitted timber cabinetry in the library and office, elegant furnishings with chintz covered chairs strategically placed in front of ornate fireplaces, floral themed bedrooms - all with ensuites and harbour views - and casual and formal entertaining areas. The jewel in the crown is the 13m heated salt-water swimming pool, positioned right at water's edge with the Harbour Bridge as a backdrop. FAR above the busy streets of Melbourne a handful of our city's wealthy elite are enjoying the high life in their very own castles in the sky. A few of Melbourne's most expensive penthouse properties will hit the market in the next 10 days, revealing some of the most luxurious living our city has to offer. For those with a spare $5.7 million, one of the rarest apartments in Melbourne - a penthouse atop the five-star Westin Hotel - is available above Melbourne's City Square. It has American oak floors and features two Italian limestone bathrooms as well as a kitchen finished with green granite imported from Italy and high-end Gaggenau appliances. The main bedroom comes with an ensuite of almost 20sq m.
The Westin Hotel's luxury guest facilities are available to use including pool and concierge - with a separate maids entrance for room service or housekeeping. 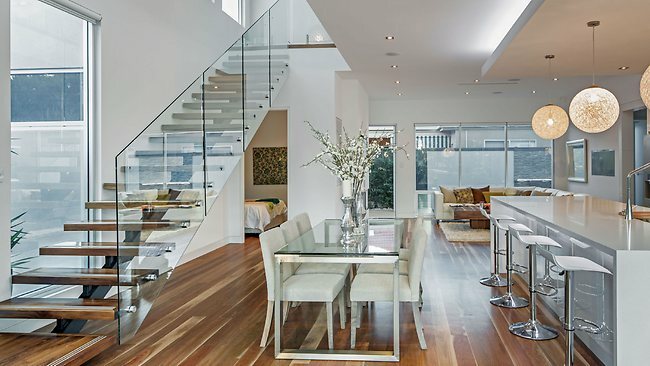 It has five balconies with views from St Paul's Cathedral down Swanston St and around to Melbourne Park. A $5 million-plus penthouse atop the Watergate building in Docklands is also going on the market. Marble slab bathrooms, an almost 550sq m terrace wrapping around the 450sq m interior, four bedrooms, maids' quarters and bluestone flooring are spread across two storeys. A $3.75 million designer penthouse in Southbank's Triptych building, featuring $250,000 worth of Ralph Lauren furniture, is also up for sale. 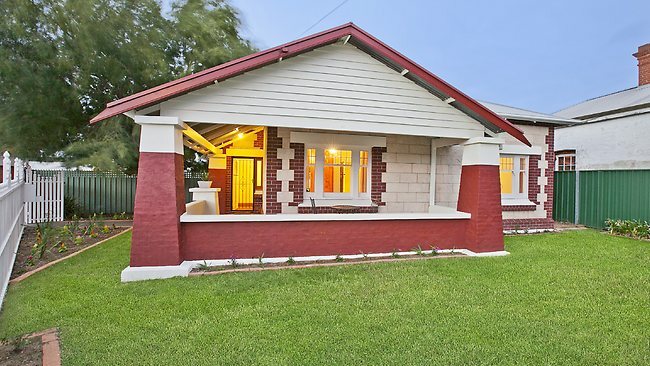 Anton Wongtrakun, from Dingle Partners, is selling the three properties and said the top end of Melbourne's property market appears to be improving. "There was a point where some people felt the market wasn't as strong, but we have found that there's a bit more confidence in the first six to eight weeks of this year," he said. 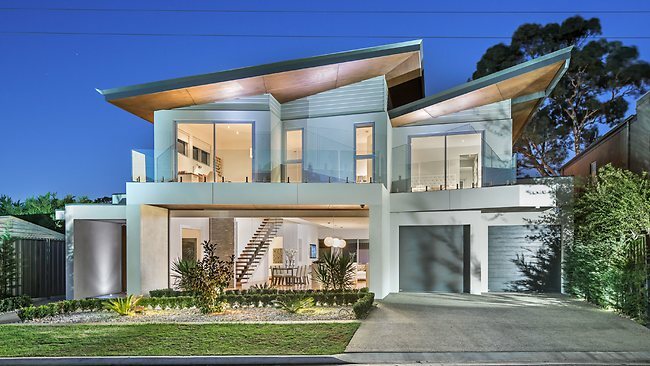 It is expected the properties will be marketed to some of the world's wealthiest people as they arrive in Melbourne for the Grand Prix this month. FOR a little over a million dollars, you could own your very own cell block. Two sandstone lock-up cells have been big drawcards at inspections of a former police station due to go under the hammer next Saturday. The heritage-listed Sydney building has been in private hands for more than 15 years, functioning as a medical practice and office space. 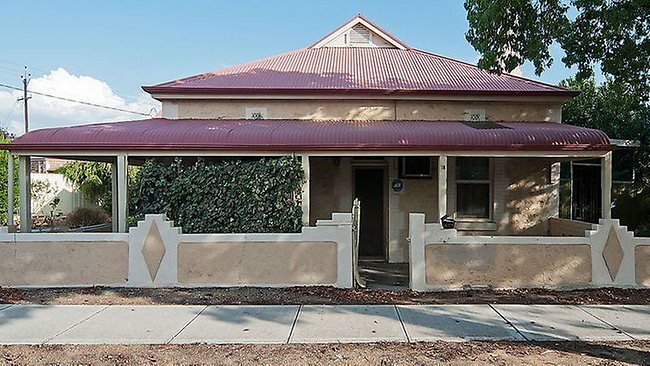 The converted house will get a new lease on life if sold at auction, with interest coming from people keen to refurbish the property and turn it into a residential house as well as business people and investors. Owner Molly Koh said she had interest from restaurant operators in the past. Selling agent Laurie Castorina said the cell blocks were attracting business people interested in the novelty factor. The property features include separate male/female toilet and shower blocks, two garages, plenty of basement storage and open plan office space.